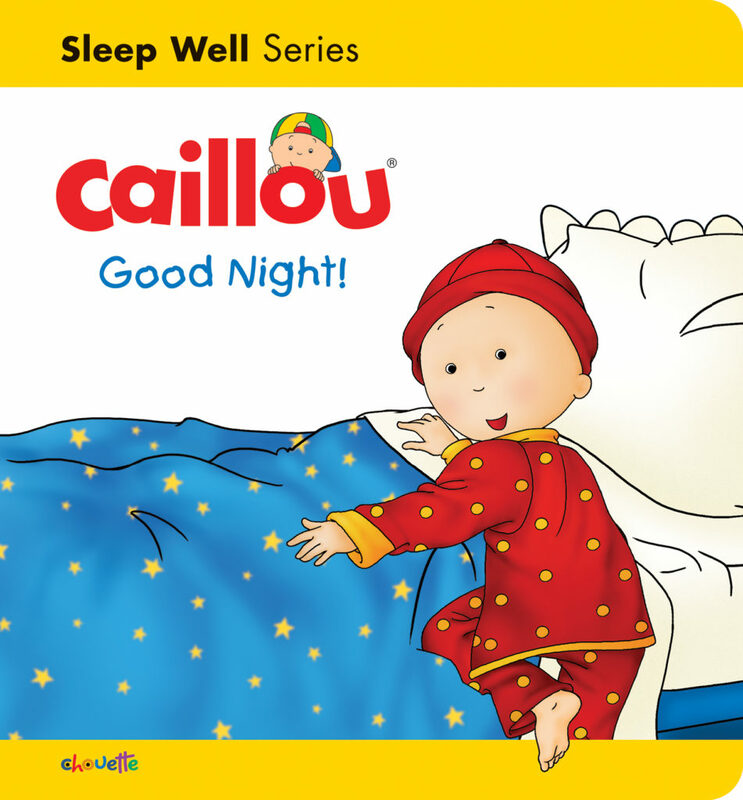 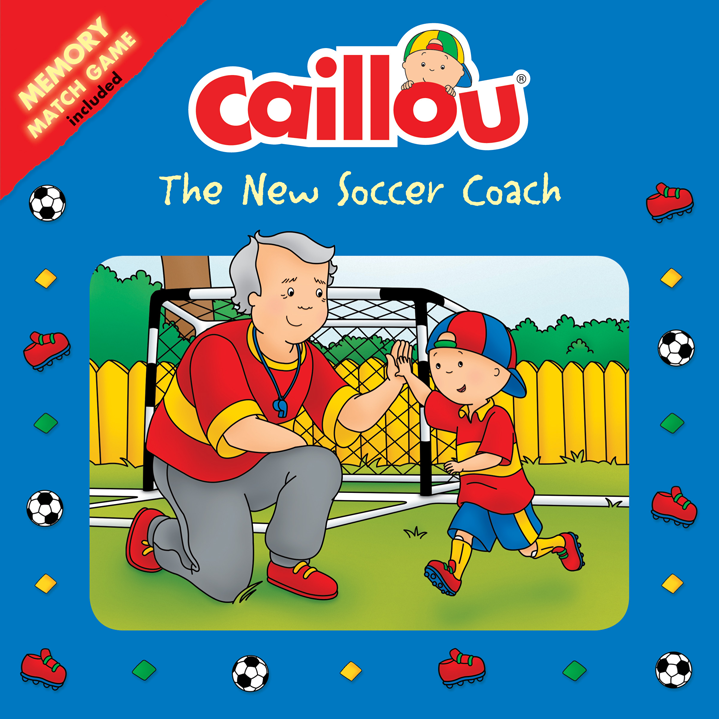 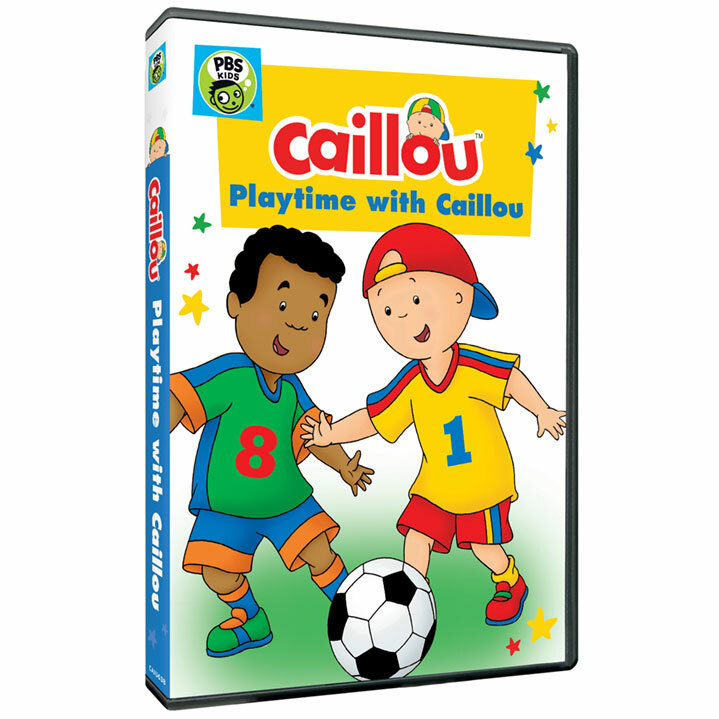 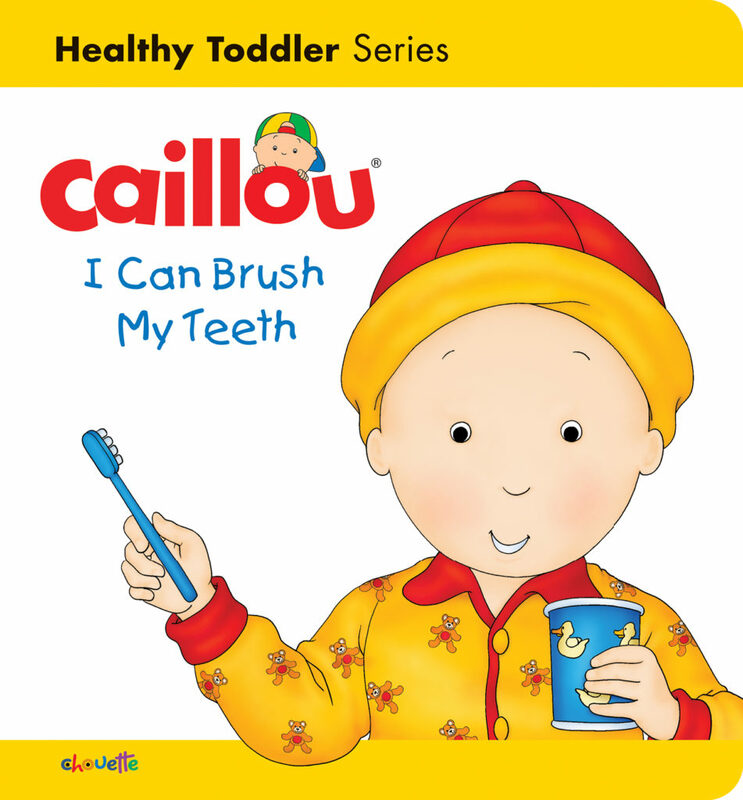 From everyday adventures, to special birthdays & holidays, check out the latest Caillou Gift Ideas! 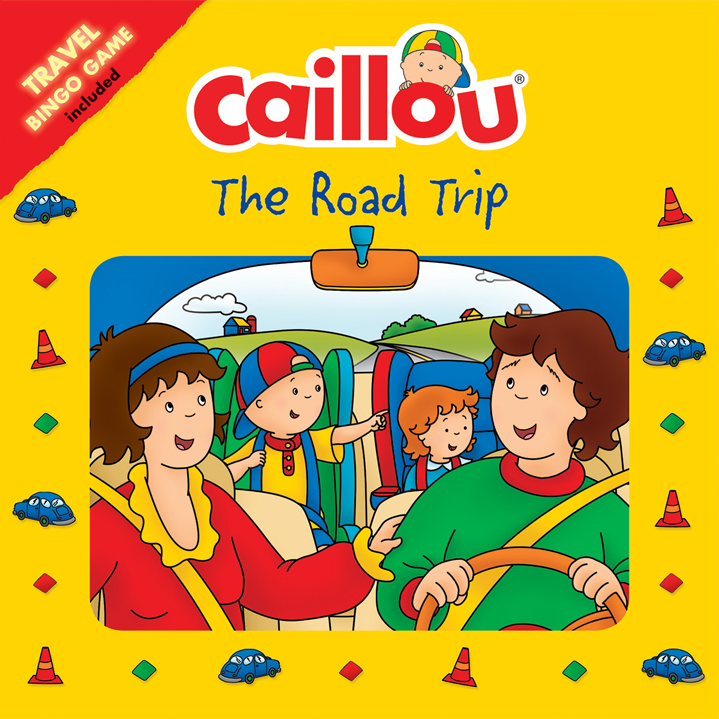 Budge World – Featuring Exclusive Caillou Mini Games! 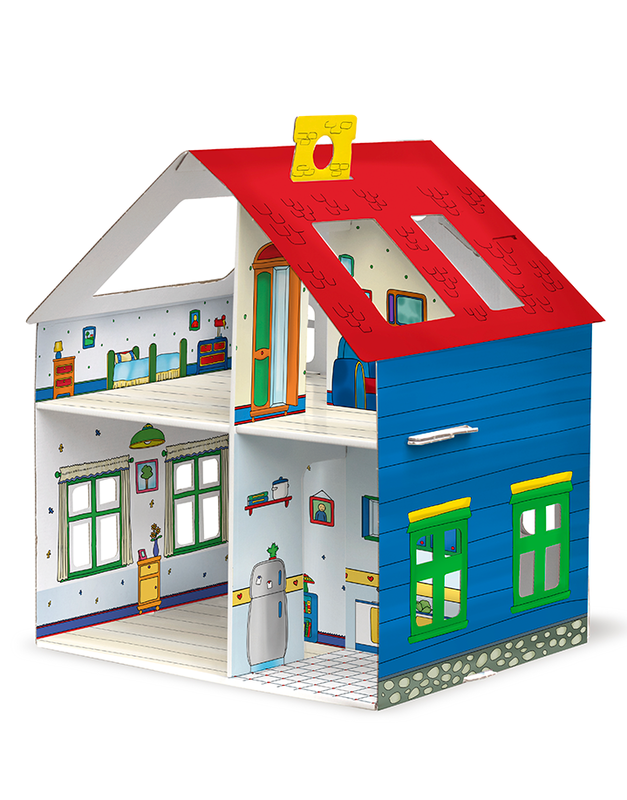 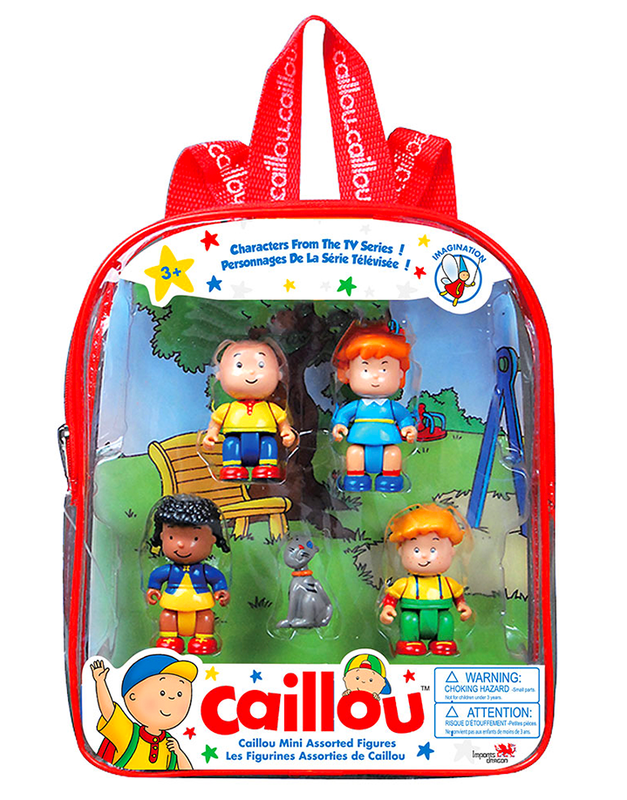 Caillou’s Holiday Toy Box – Gift Set!